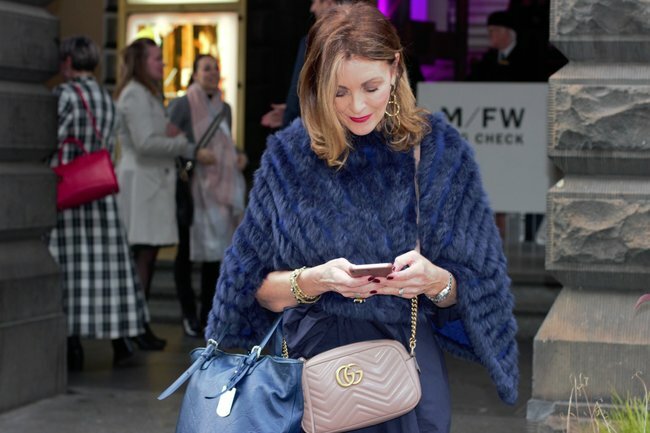 All the very best street style MFW: A gallery of photos. 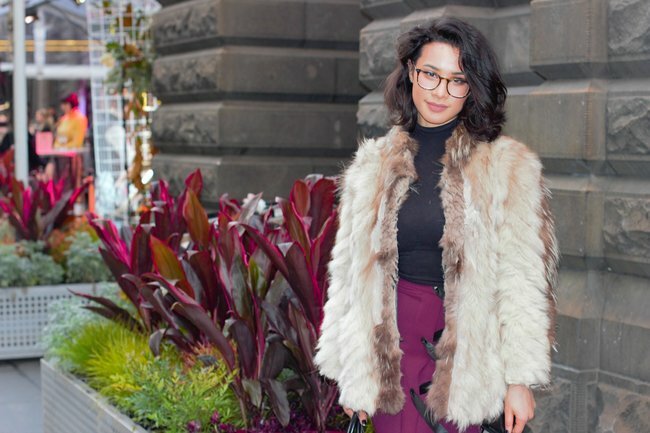 What She Wore: street style inspiration from Melbourne Fashion Week. 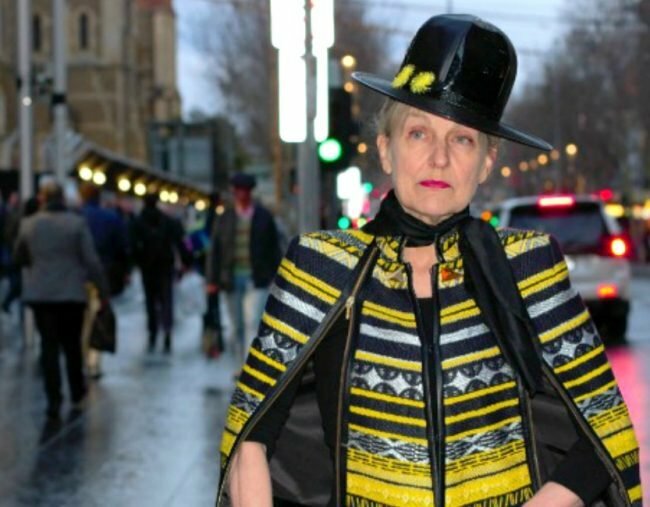 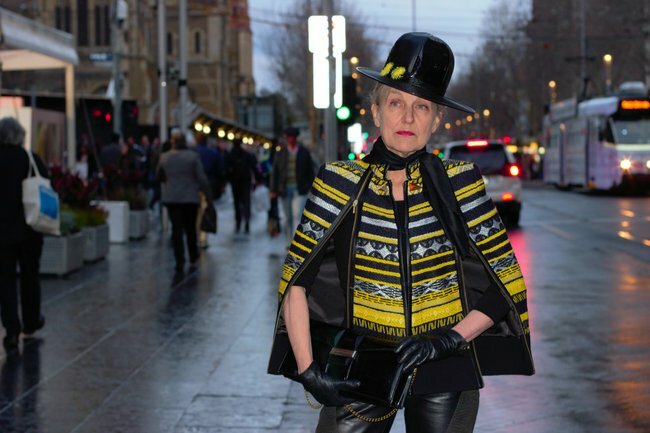 This week was Melbourne Fashion Week, and with that, the young and old, the colourful, conservative and downright outrageous flocked to the city’s Town Hall to witness some of the best and brightest designers send their creations down the runway. 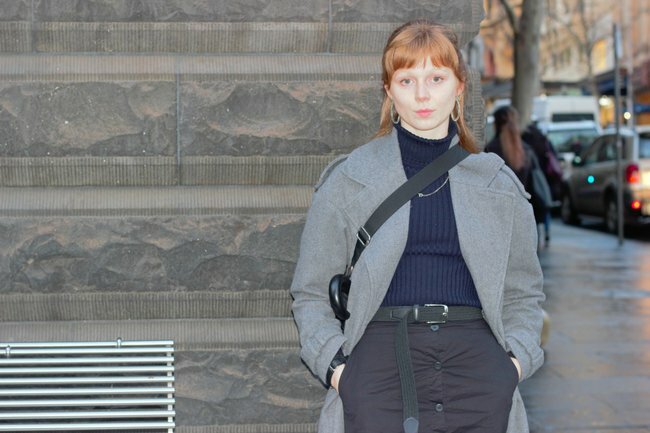 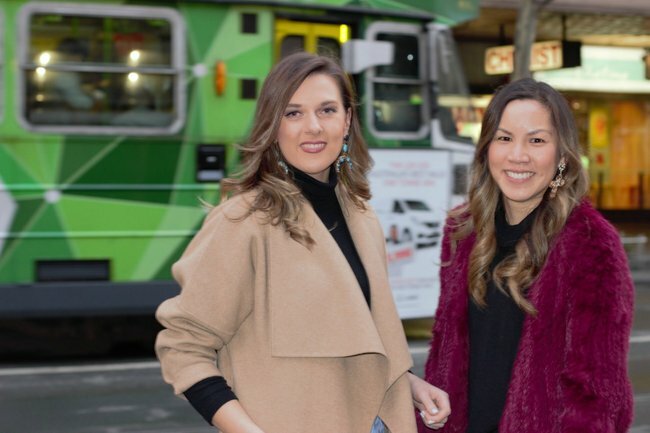 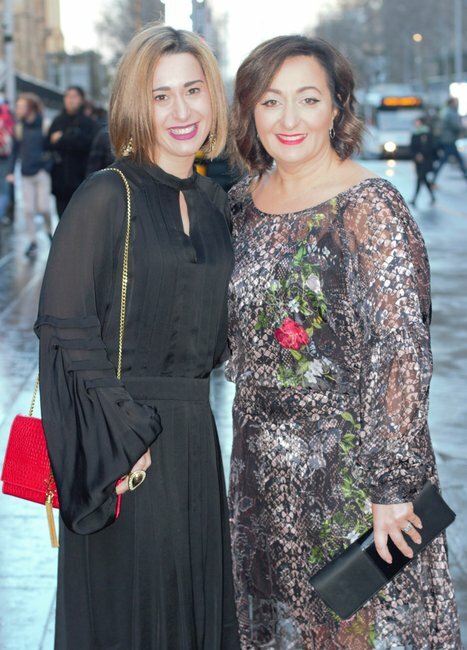 And although a sense of spring and summer was in the air – as was the focus of the festival – the rain occasionally poured, Melbourne’s four-seasons-in-one-day reputation preceded it, and our very best streetstyle looked a little more like winter style than spring. 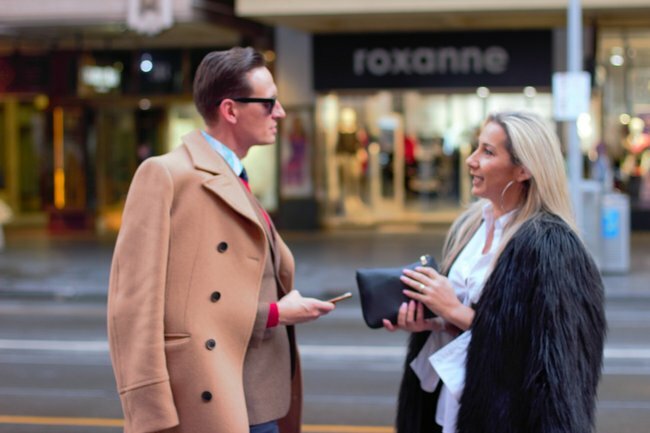 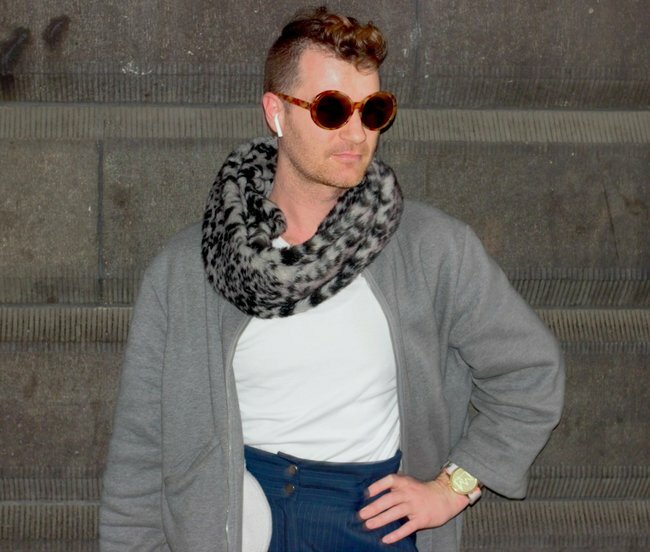 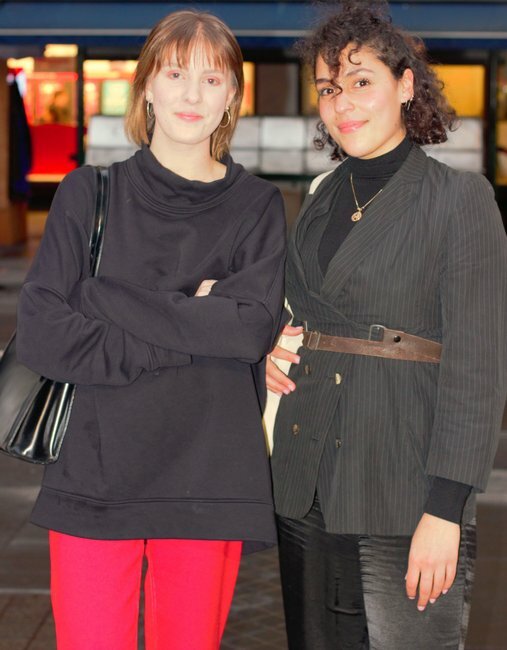 But alas, as we know, Melbourne does winter and street style well. 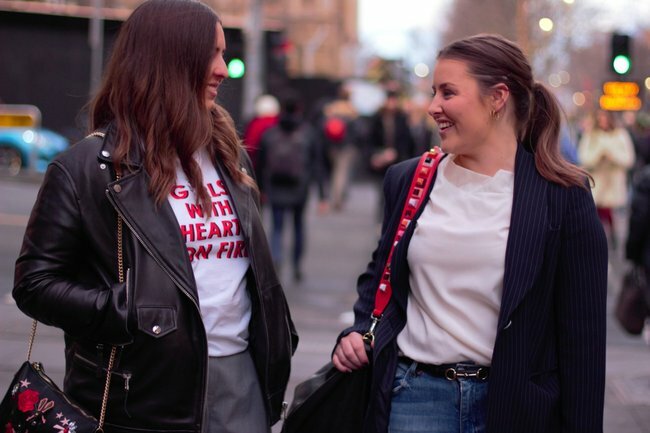 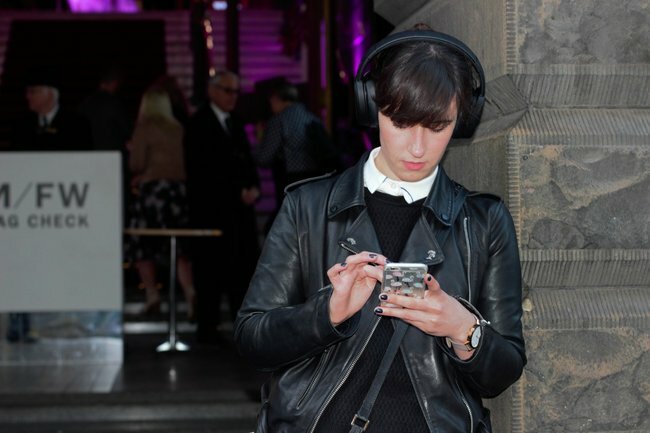 So we chased down just a few of our favourite looks. 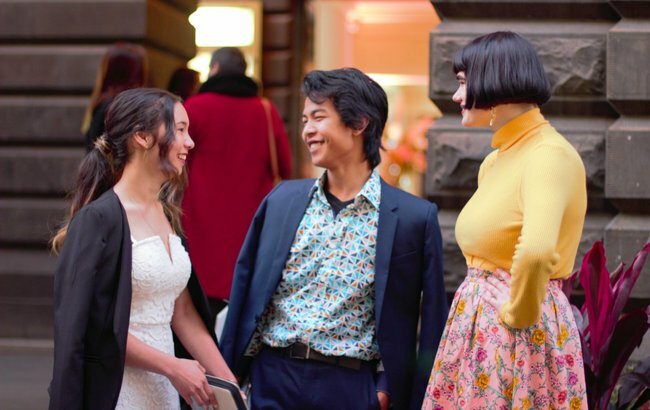 CULT BUY: The perfect special occasion gift for the tween and teen girl in your life. 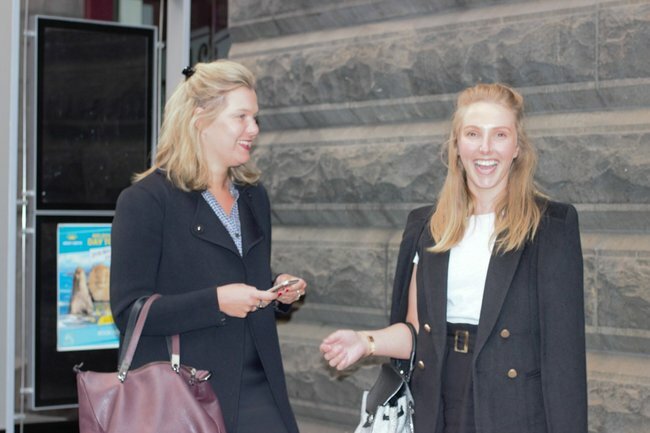 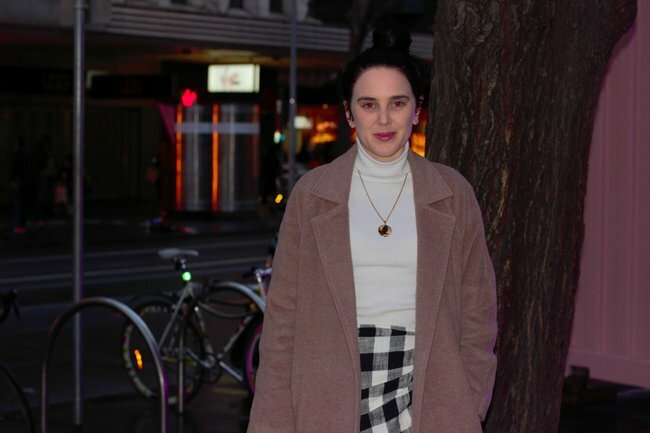 The $200 eBay jacket Annabel Crabb wore every day for a month. 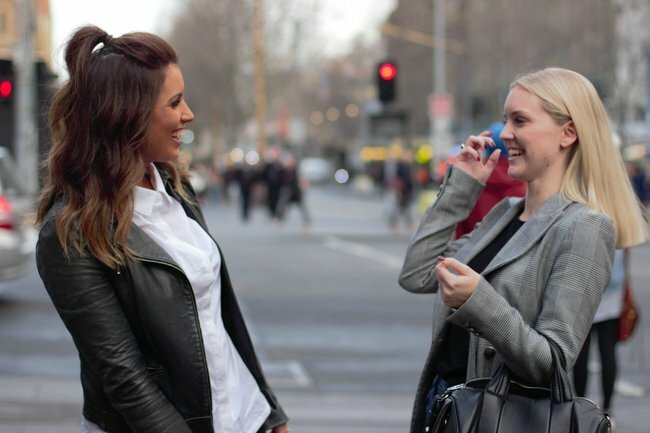 EXPLAINER: What does makeup actually do to your skin?